If you need a basic counting scale with great performance and durability, this model is ideal for your application. 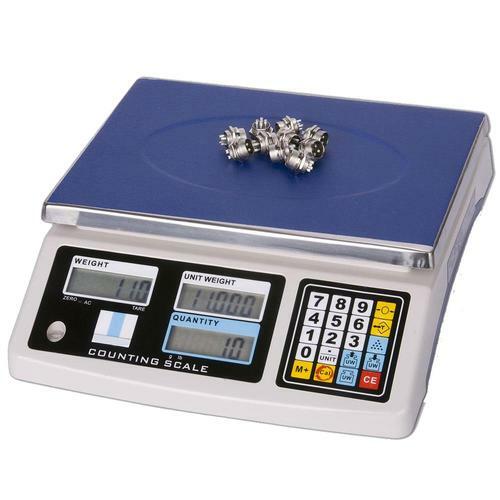 Simple but powerful, the Z-C30KN is an easy-to-use counting scale with a large platform. It also features 10 APW memory locations for fast pace usage.